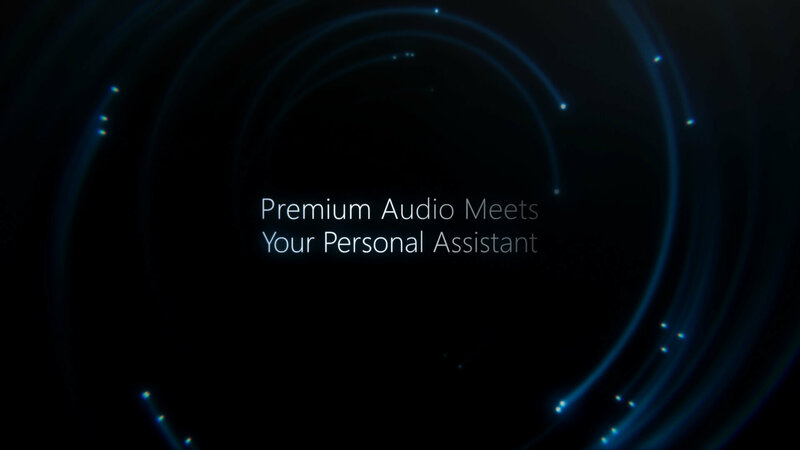 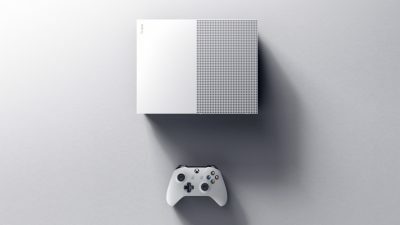 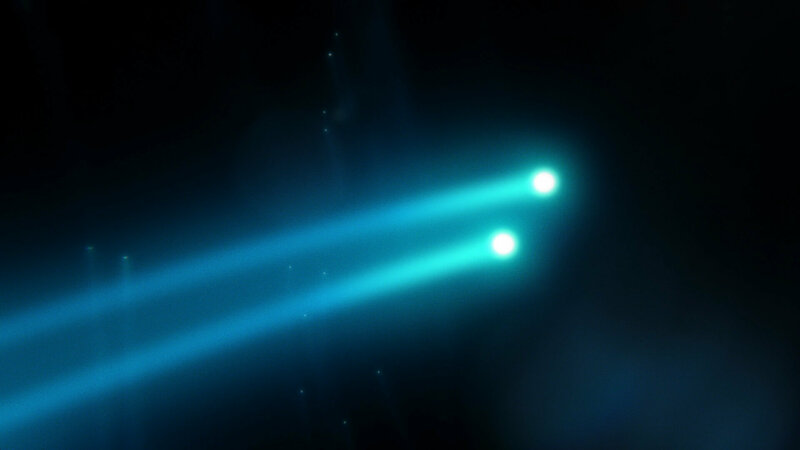 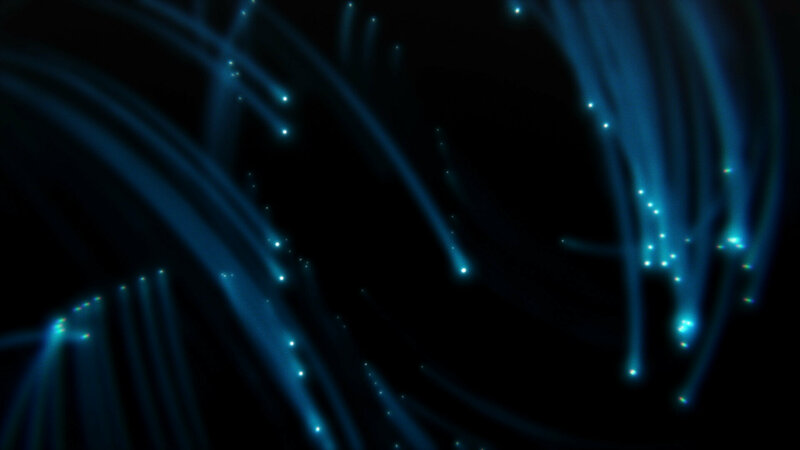 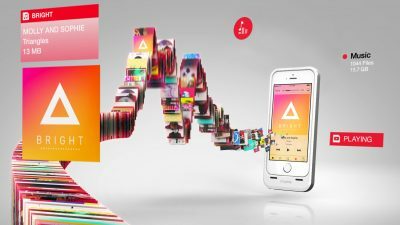 We created this cinematic audio-rich teaser with our partners at Microsoft and Ayzenberg. 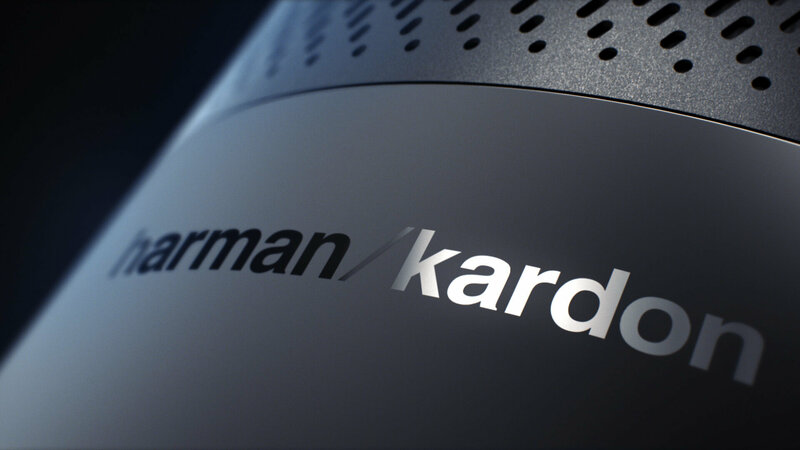 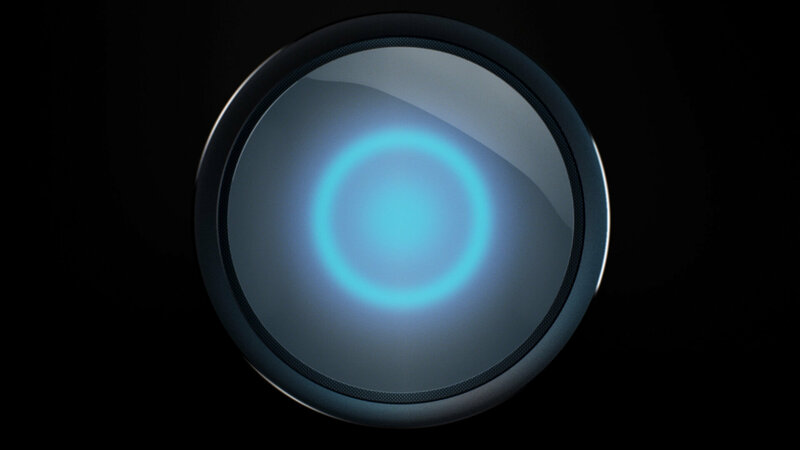 The Deadmau5 driven spot introduced the Harman Kardon speaker, powered by Cortana. 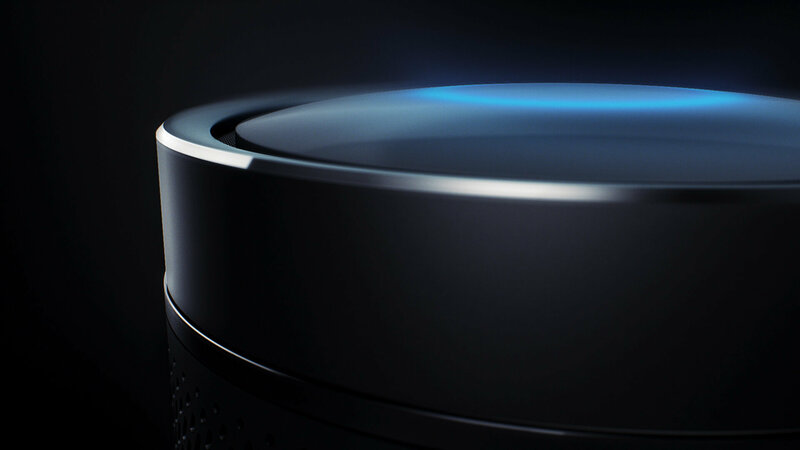 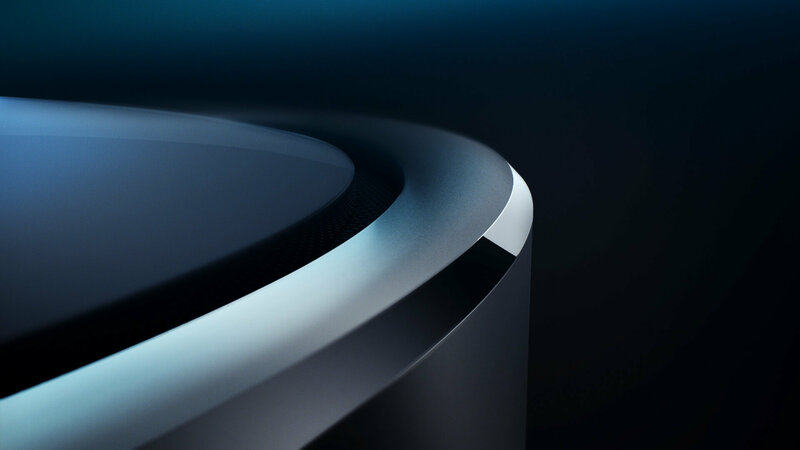 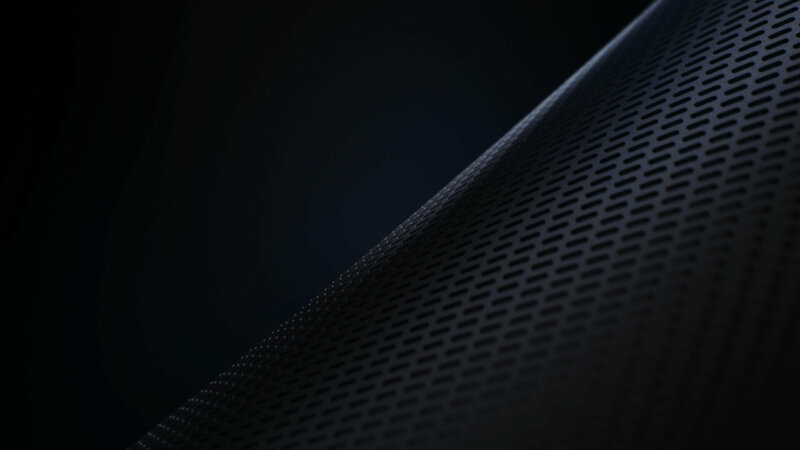 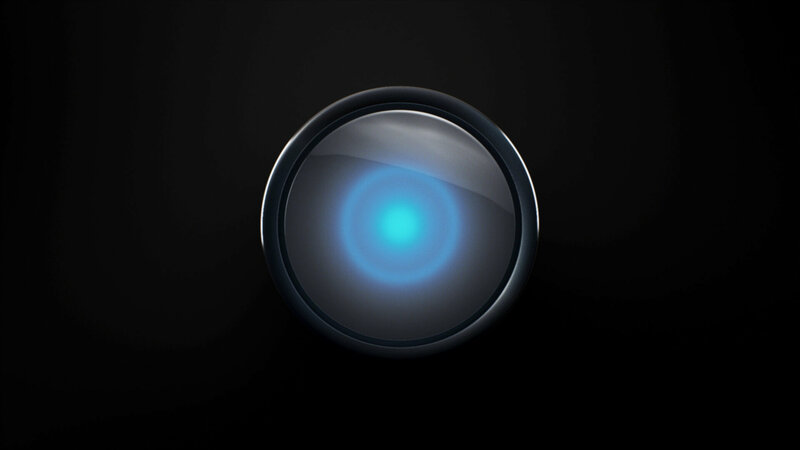 Led by creative director Matthew Encina, the Blind team combined slick product renders with elegant particle simulations, to tease the Cortana-enabled speaker, coming in 2017.